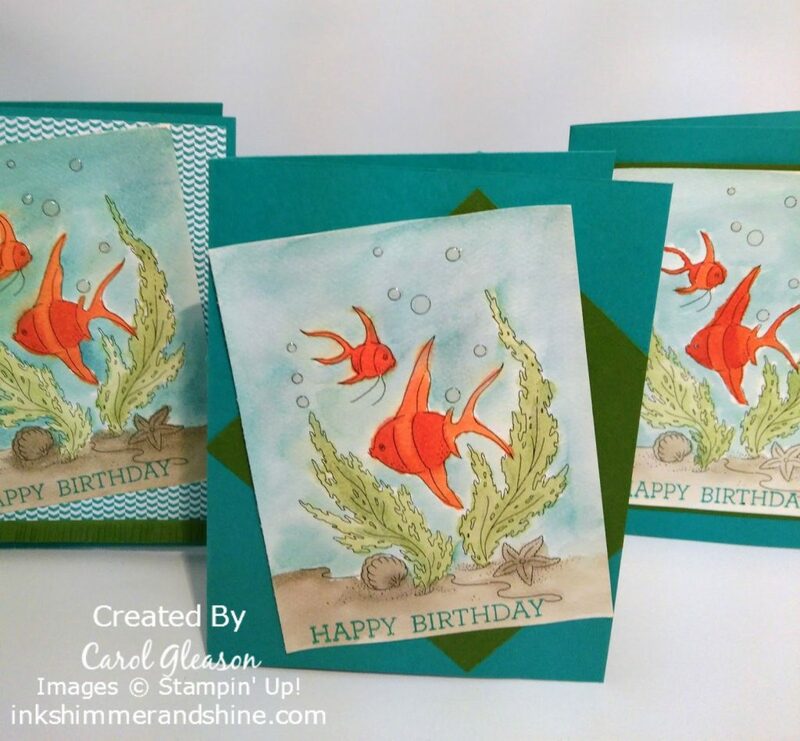 Birthday Archives - Ink, Shimmer And Shine! They were so much fun to color! When was the last time you colored or painted just for the fun of it? If you’re like me, it’s been a while. Right now is a great time to try it! Go ahead, I give you permission. Get a couple of ink refills, an aqua painter or two and some pretty paper and give it a whirl!